Battery base for Graflex flashgun. With battery spring. 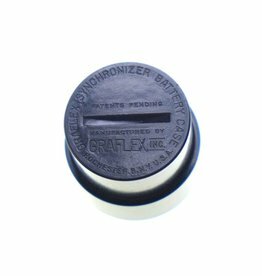 Battery base for Graflex flashgun.